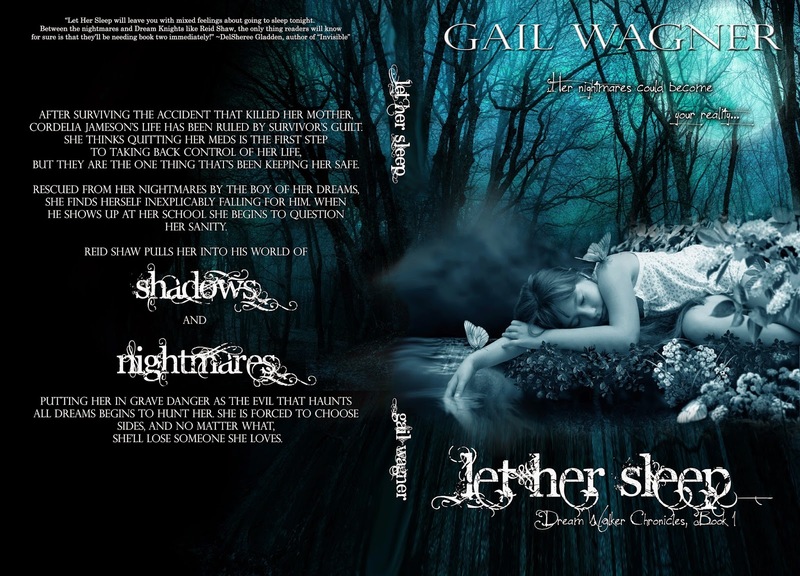 Author Gail Wagner: Let Her Sleep Cover Reveal! 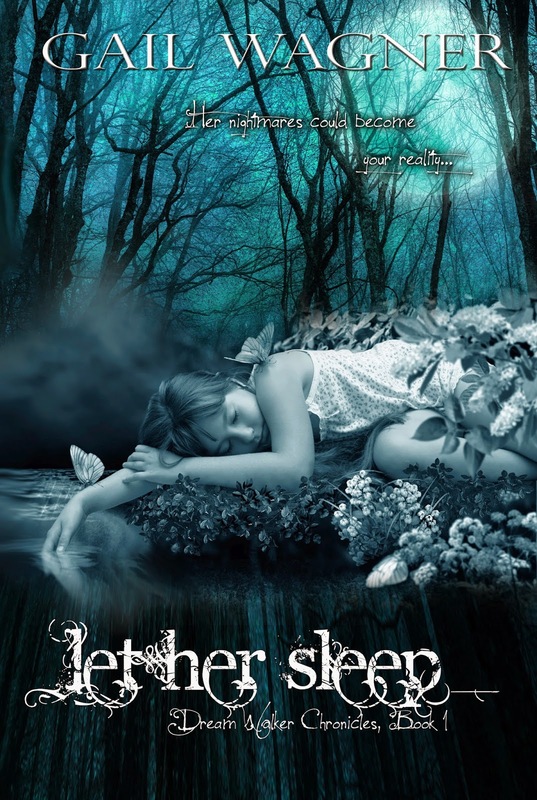 Let Her Sleep Cover Reveal! Cordelia Jameson’s life has been ruled by survivor’s guilt. but they are the one thing that’s been keeping her safe. she’ll lose someone she loves. LET HER SLEEP will be hitting your favorite ebook and paperback platforms October 27th, and pre-order links will be available soon!